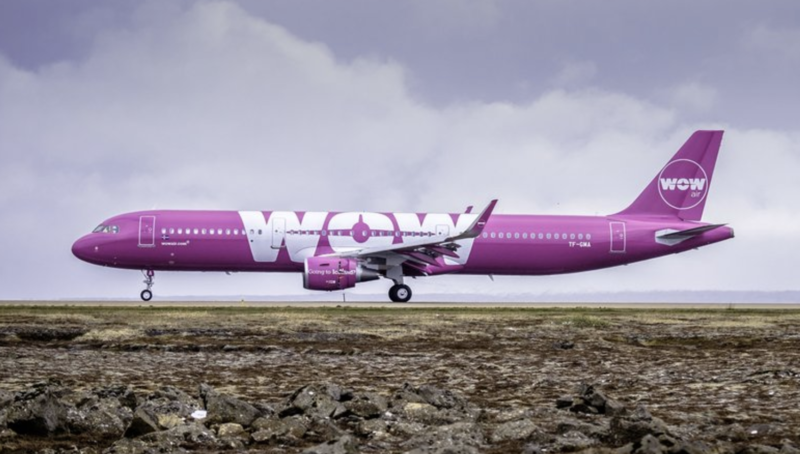 Wow Air has ceased operations after it failed to secure a rescue deal. The airline had already cancelled flights today, claiming it was just until it finalised a rescue deal with a group of investors. The airline, which operates low-cost flights from the UK to Reykjavik and onwards to the US and Canada, has been scrapping unprofitable routes since late last year. It had also announced plans to axe its Gatwick flights from March 31, focusing on its Stansted operation instead.